We started with one simple aim: To develop a safe and potent formula that could help men and women prevent hair loss and support the function of healthy hair growth. Hair loss can affect up to 60% of men and 40% of women by the age of 40, so we know better than anyone how common and devastating it can be to lose your hair. 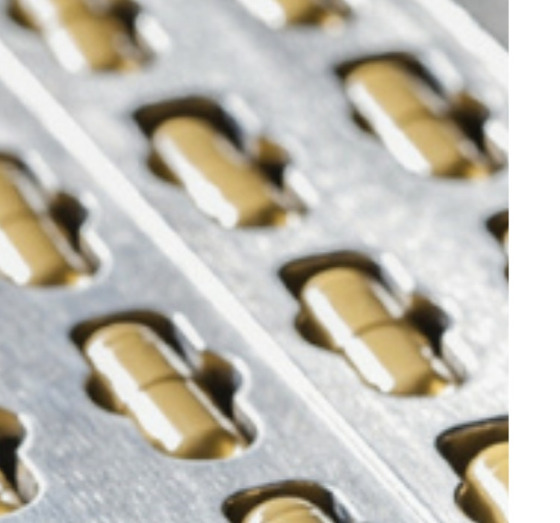 With so many generic supplements on the market with little quantifiable research, we set our sights on developing a safe and natural hair health solution that would strike the right balance between safety and effectiveness. 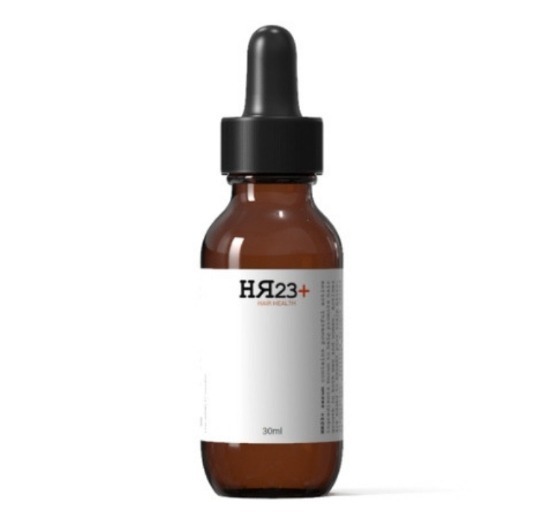 After in-depth research, and working closely with our lab, we developed HR23+, a new hair growth formula that targets hair loss at the root of the cause. No nasty stuff, no compromising on your health - just a safe and natural multi-vitamin supplement for your hair. HR23+ has helped countless male and female hair loss sufferers, and we're looking forward to helping many, many more! The multi-vitamin hair growth supplement that packs a punch. 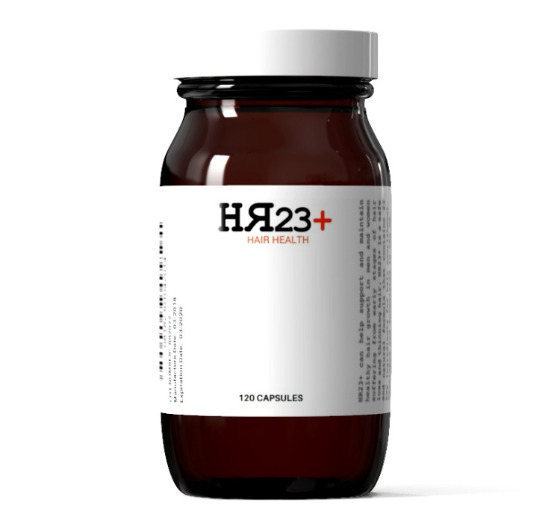 HR23+ is a multi-vitamin hair supplement, designed to help prevent hair loss and support healthy hair growth in men and women suffering from early stages of baldness and thinning hair. With continuous use, our supplement can help reduce the amount of hair shedding, and support faster, stronger hair growth. The unique topical scalp therapy hair growth serum.